Eastern countries are best known for exotic and rich culinary dishes. 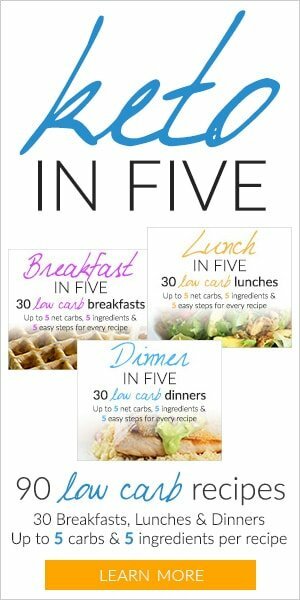 These dishes may seem complex and difficult to prepare, but they are actually pretty easy to make at home. You don’t always have to stick to the recipe too. 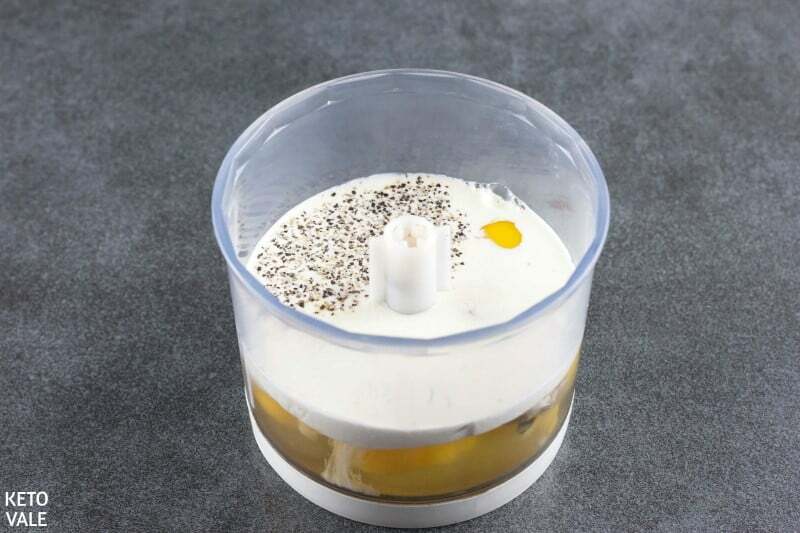 You can experiment and change the ingredients to suit your style. 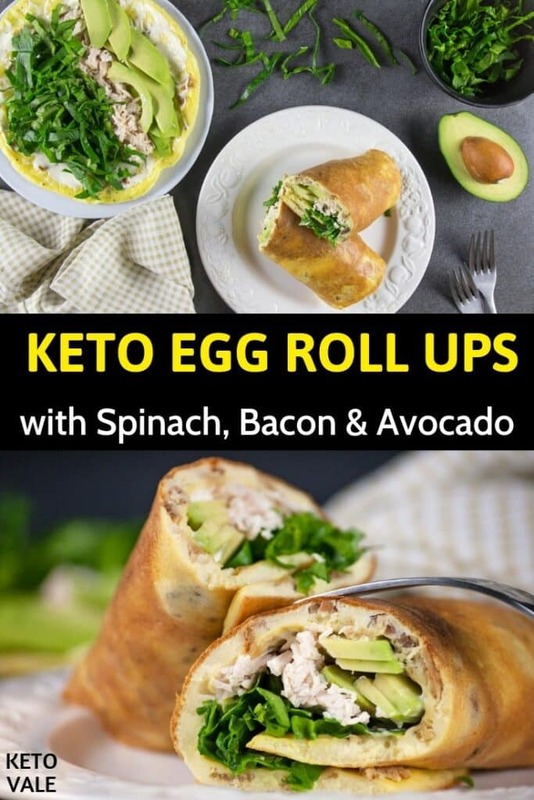 Today we will introduce you to an easy breakfast idea for your keto diet: Egg Rolls with spinach, bacon and avocado. 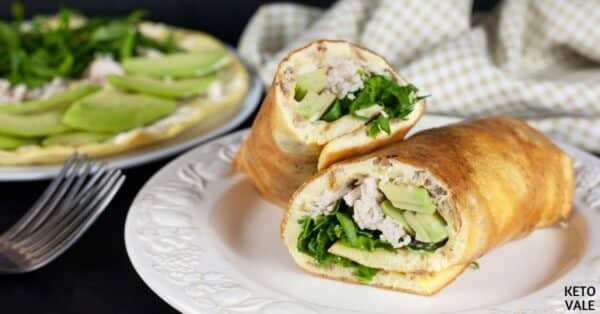 This is one of the easiest breakfast and lunch, especially if you want to prepare this meal and bring it to work. The idea actually came from Korea where egg rolls are quite the trend. They generally prepare the dish with green onions and carrots which has been an age-old tradition in the country. Nowadays, there is plenty of other veggie combination that goes with the egg rolls. For our dish, we will use spinach, bacon, and avocado. The egg rolls can be served as an appetizer, side dish, or your main course. It is actually pretty flexible in the dining table. Of course, dieting does not mean eating bland and tasteless food. You can add different types of fillings to spice things up and make your meal interesting. 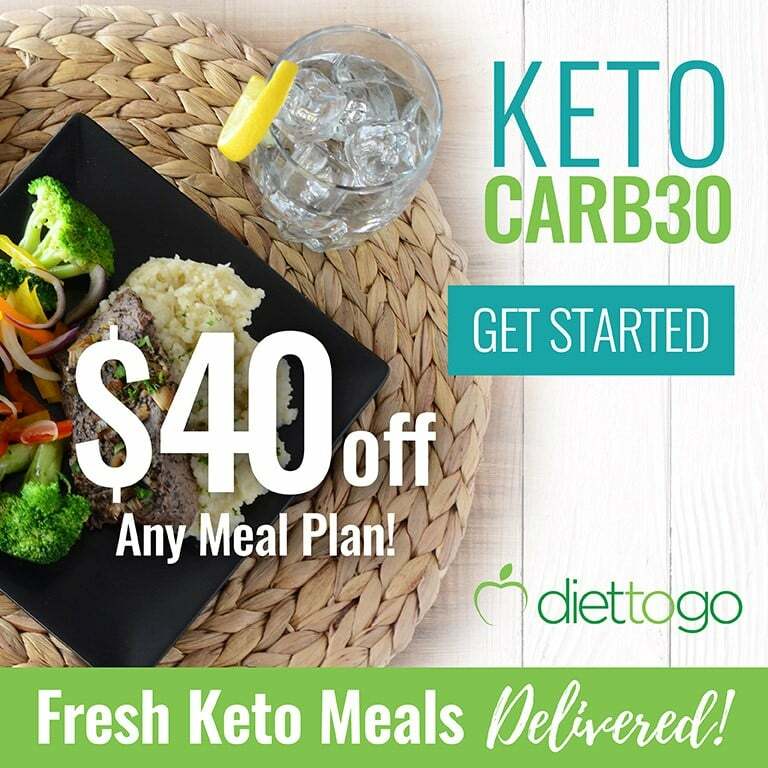 The ingredients we will use in the dish will only be keto-friendly only. The main ingredient, egg, is one of nature’s wonders. 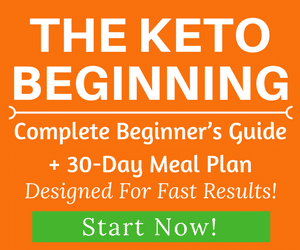 It is incredibly filled with vitamin and mineral your body needs. Each egg has 77 calories, 5 grams of fats, and 6 grams of protein. You may also want to try pastured eggs or Omega-3 enriched eggs as they are more nutritious. Other meats in the fillings are bacon and chicken. This dish is surely rich in protein and fat, low in carbs, just the way you need. Another essential ingredient on our list is the avocado, the incredible fruit. It is well-known to be one of the most nutritious fruits out there because of the wide variety of 20 vitamins and minerals it contains. 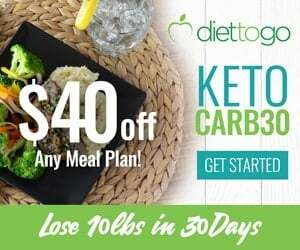 Avocado is one of the best high-fiber low carb foods, and it is highly recommended for people on the keto diet like yourself. Have fun preparing this easy dish and don’t forget to share them with your loved ones! Bon appetit! Place the heavy cream and mustard into the blender (you can use a bowl and a whisk too). Season with salt and pepper, then add the eggs. Continue blending to make a smooth mixture. In a medium pan, heat some 1 tbsp of butter then add half of the egg batter. Sprinkle the bacon on top and fry until the wrap becomes firm enough. Repeat the procedure for the other half of the egg mixture and bacon. Once cooked, remove from heat. Evenly spread some mayo on top of each omelet. 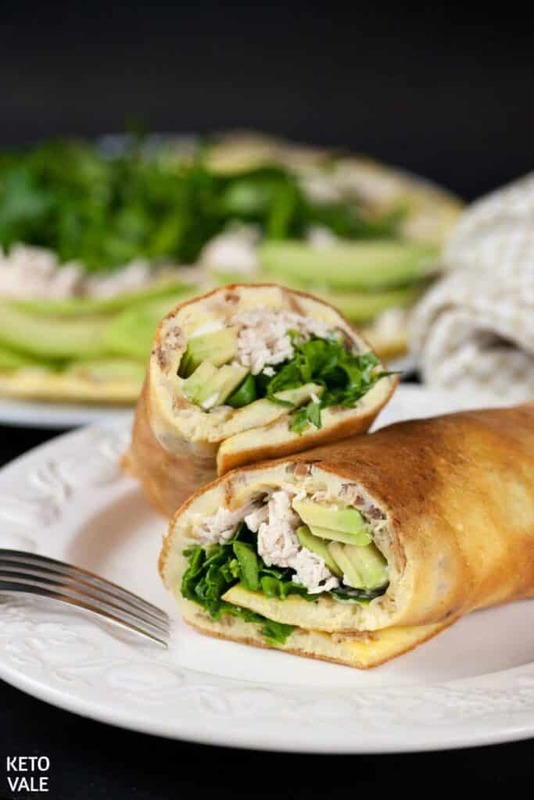 Then add some spinach leaves, avocado slices, and cooked shredded chicken. Roll the egg omelets securely before cutting them in half. Best served warm. Crack the eggs into the blender. Add in heavy cream, mustard and season with salt and pepper. Blend until smooth. Heat the medium-sized frying pan and melt 1 tbsp of butter. 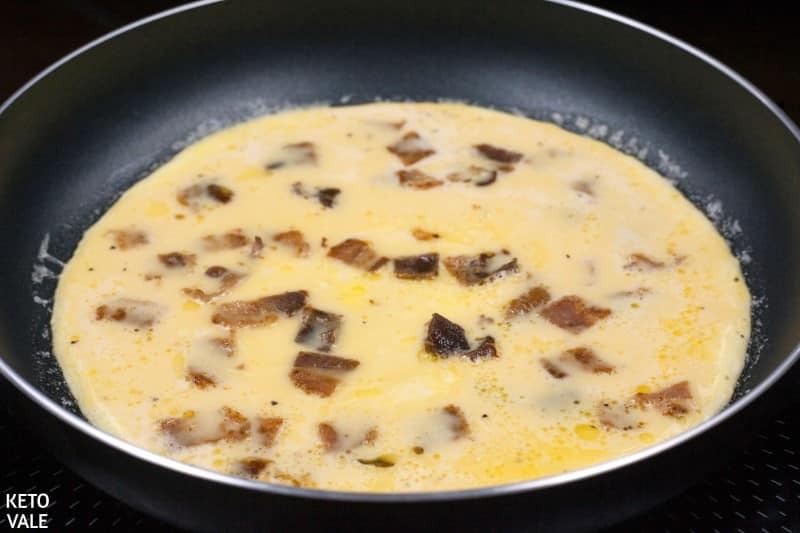 Pour in half of the egg mixture, sprinkle with bacon and fry until wrap gets firm. Repeat with the remaining egg batter and bacon. Transfer omelets to the plate. 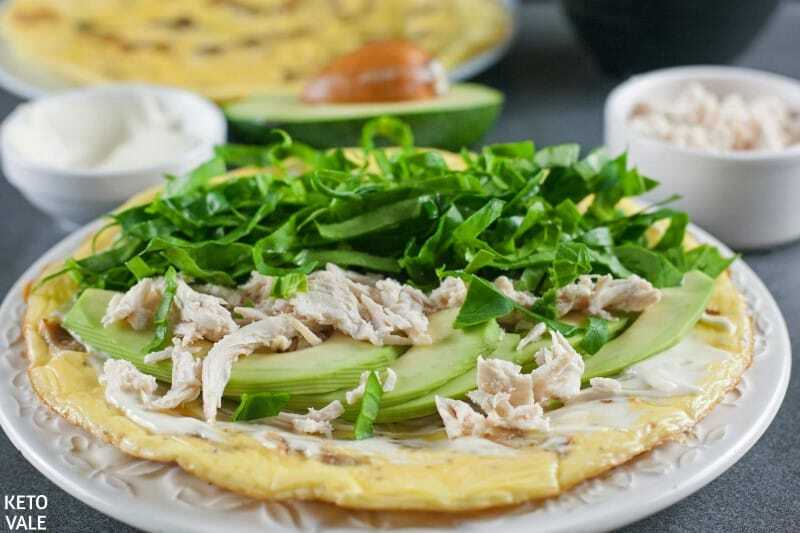 Spread each omelet with mayo, add spinach leaves, shredded cooked chicken and avocado slices. Roll it up. Cut each roll in half and serve immediately. 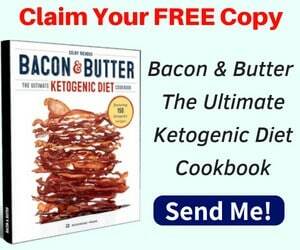 *Depending on your macros for the day, if you want to reduce fat, simply use less bacon and butter.